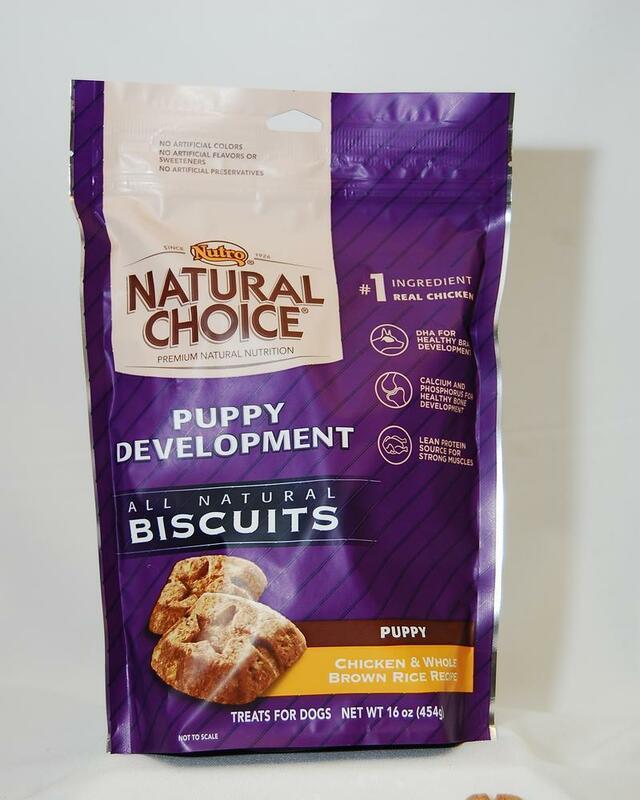 Little Paws offers Natural Choice treats at an affordable price. 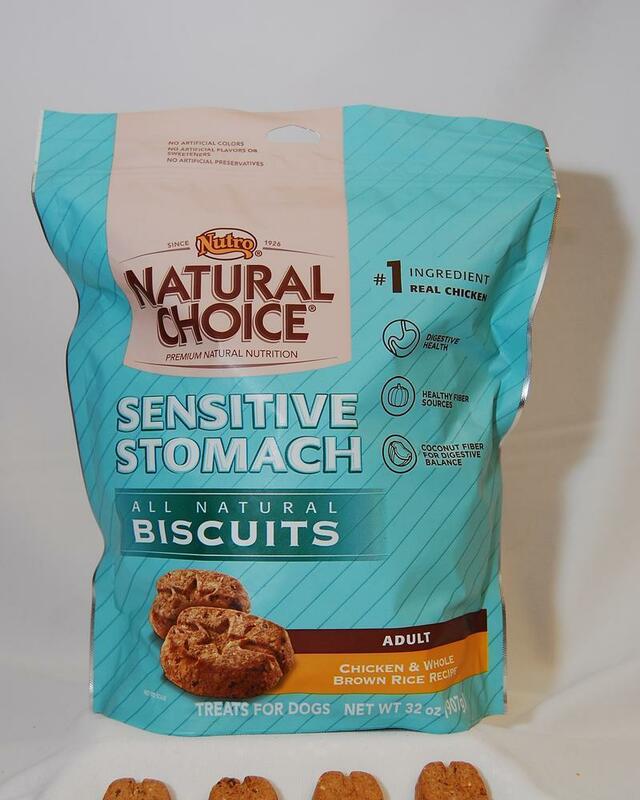 They come in a Sensitive Stomach form to help with puppies' bellies. They also come in large size biscuits and small size for puppy development!